https://filemanager.one.com/textEditor# 27MHz PLL for LNB , 10MHz Clock Buffer Verteiler , etc. One Key Feature is to mill boards. This always is a new adventure but is the only way to keep the flexibility, e.g. 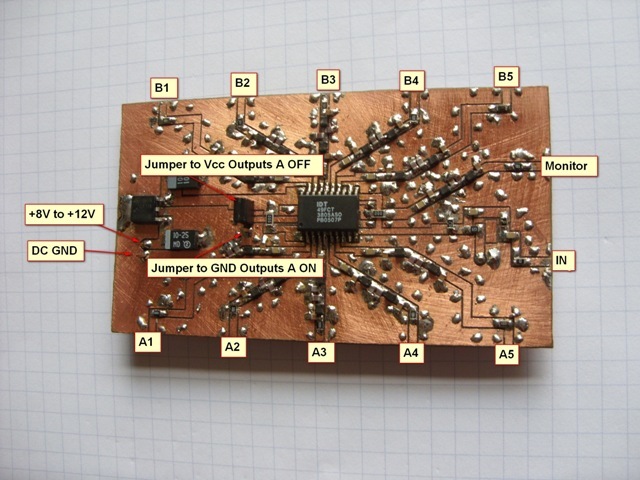 to change VCOs, MMIC or Reference Oscillators. Currently around 15 different Versions exists. 10MHz Clock, 10MHz Buffer etc. Finally we can say that this problem has an easy and economic fix. 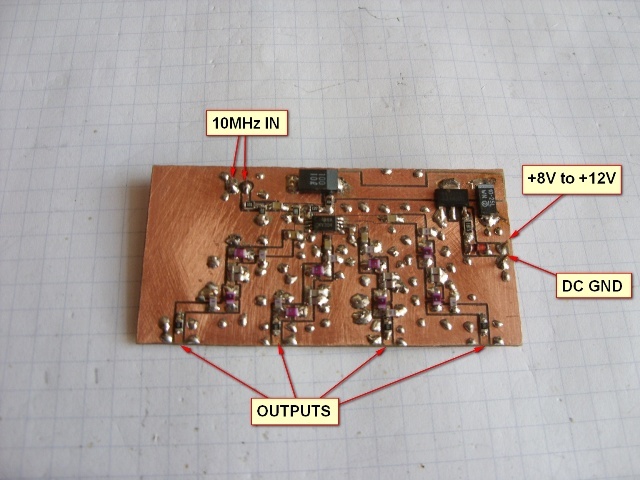 Stability and precision will be as good as the 10Mhz Reference used. 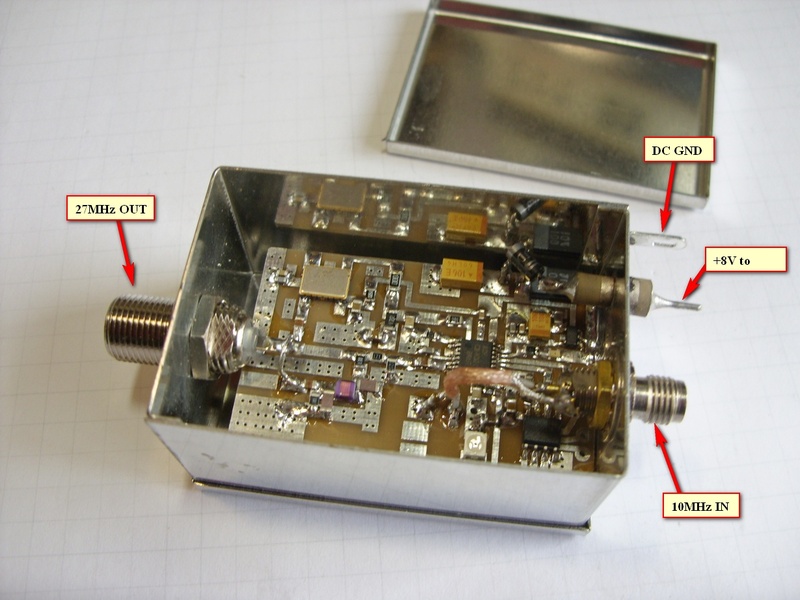 Attention: Seems that the LNBs now have 25MHz crystal. 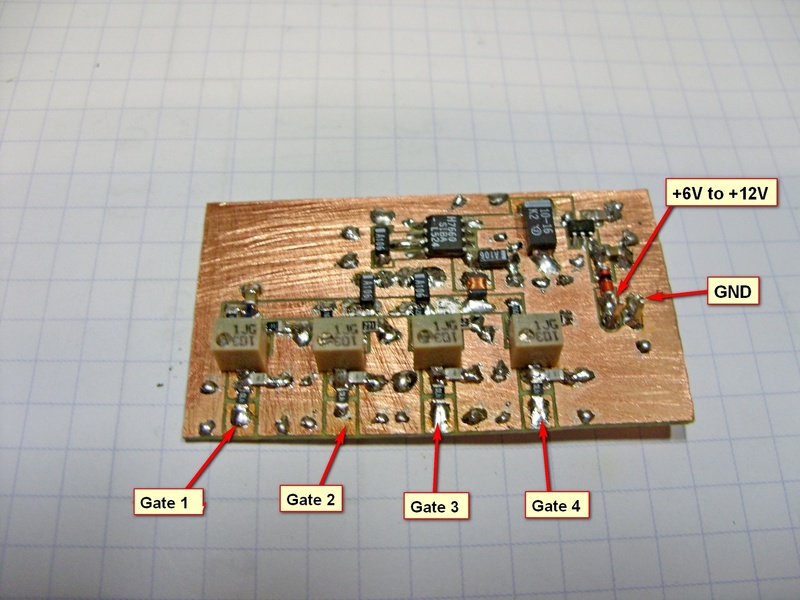 Voltage Variable Attenuator for up to 3,5GHz. 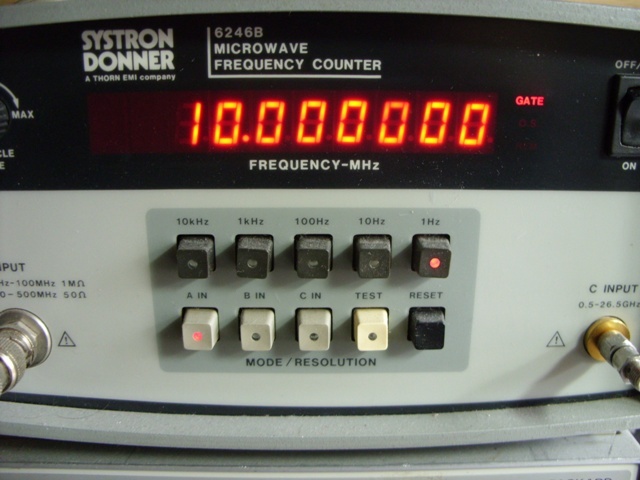 Sometimes it is desirable to have an Oscillator tunable over a specific Frequency Range. A VCO with a 11turn poti can do that job. 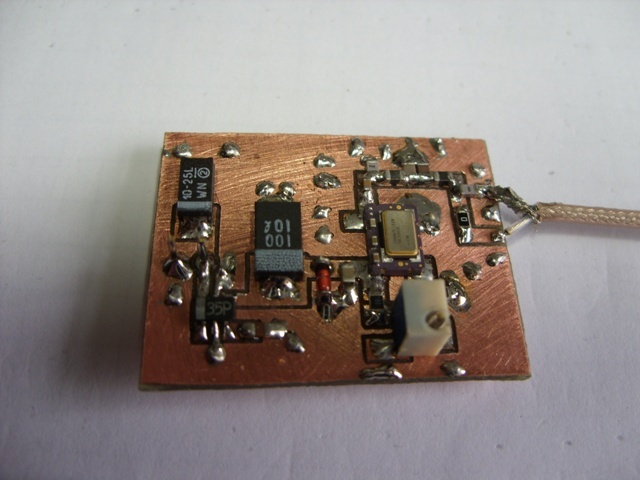 Or a switchable Crystal Oscillator from 10MHz to 73MHz in 1MHZ steps. A second output pin delivers F/2, means from 10 to 36,5Mhz in 500KHz. Available also with 10MHz TCXO for improved frequency stability. Output is +13dBm Square Wave. Single Frequencies with optional Low Pass Filter and Sinus Out available too.